As an apostle, Paul reminded his readers that God had bestowed grace and peace on them. Paul loved the church in Colossae. They were faithful to God and found joy in obedience. Ridgewood can be this kind of church. We can be this kind of a people. 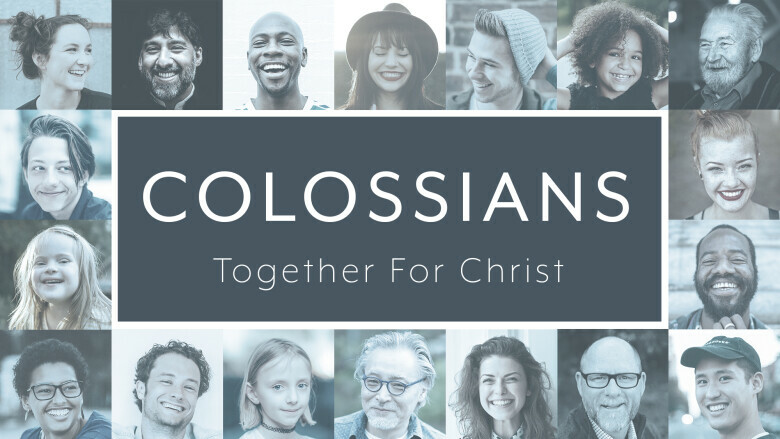 A series on the book of Colossians. We need to stand together in awe of Christ so that we might live out a new life that only comes through him--that we might shine a bright light and provide a powerful impact on our community, as our neighbors notice a distinct Christlikeness within us.